Determine the focal length of a convex lens with three different methods and make a comparison among them which one is the best. 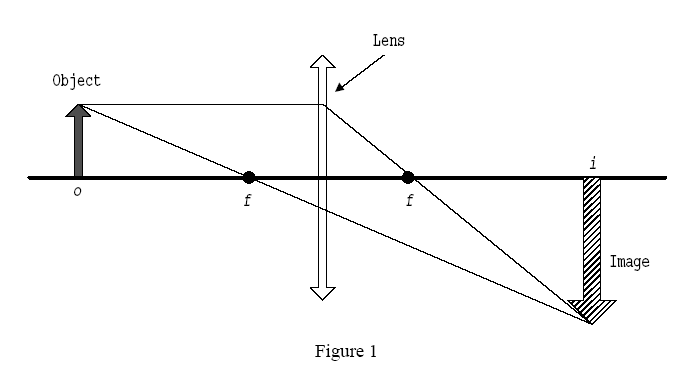 When an object is placed at a distance O from a convex lens with focal length f, then if O＞f, a real image is formed at some distance I away from the lens (see Figure 1). For O＜f, a virtual image is formed where I is negative. A real image can be focused onto a screen, whereas as a virtual image cannot. The relationship between these quantities is given by the thin lens equation. O means the objective length and I means the image length. If O＞2f, f＜I＜2f. If f＜O＜2f, I＞2f. 1 Set up the equipment as the diagram. 2 Move the candle or the cardboard screen until the image of the candle can be seen clearly on the screen. 3 Write down the objective length and image length. 4 Repeat from step 2 to step 3 four times. 4 Repeat from step 2 to step 3. 1 Use the convex lens to see the grid paper. 2 Measure the distance between paper and convex lens and write down. 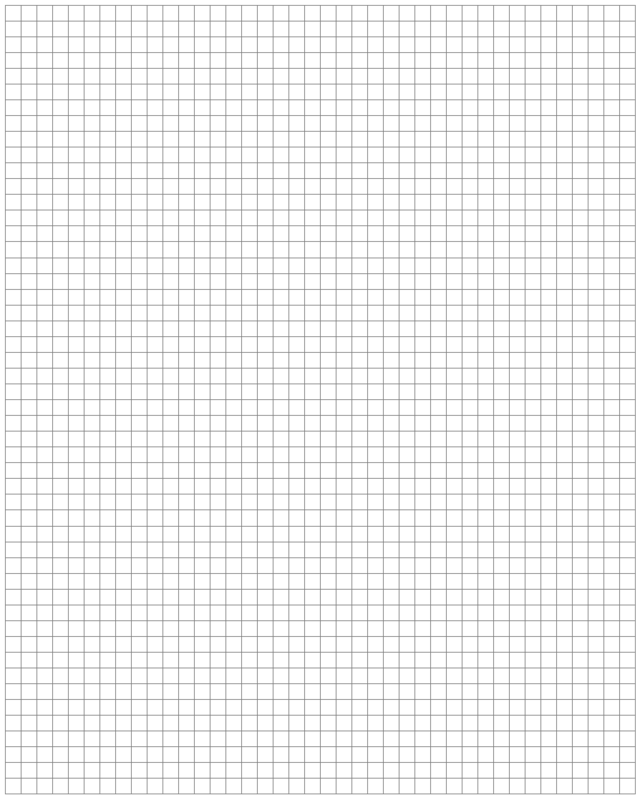 3 Compare the grid papers that are seen by eyes and convex lens, and then find the magnification of the convex lens. 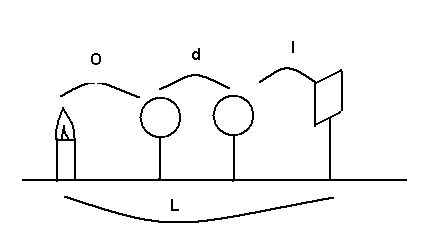 O means the objective length. I means the image length. The distance between the paper and the convex lens is 6.00cm±0.05cm. The graph is negative slope. It means that are inversely related. Extend the line to the y-axis and x-axis, then we can find out focal length of the convex lens when is equal to zero. 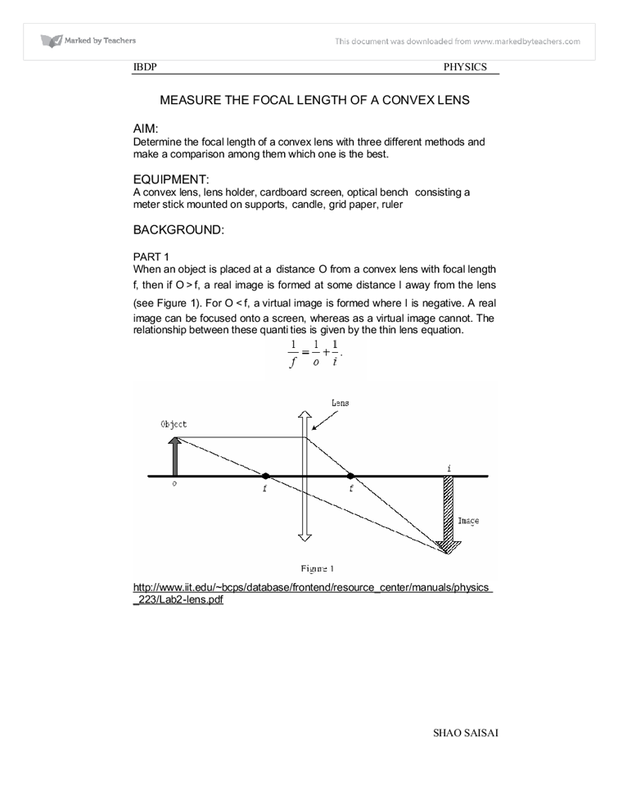 In conclusion, the absolute value of focal length of the convex lens is 10cm. 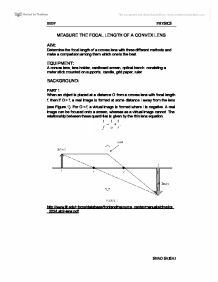 However, in method 1, the focal length of the convex lens is 8.3cm and the percentage error is 17%. And in method 2, the focal length of the convex lens is 9.8cm and the percentage error is 2%. In method 3, the focal length of the convex lens is 12.0cm and the percentage error is 20%. According to these data, all of three methods cannot measure the focal length absolutely. But we can find that the method 2 is the best method to measure the focal length of convex lens cause the percentage error is the smallest one. And the method 3 is the worst one cause when we measure the distance between the paper and convex lens and the linear magnification of the convex lens, there are some errors such as sight error. Investigating optical properties of Jelly. In ?-decay, the weak interaction converts a neutron into a proton while emitting an electron and an anti-neutrino In ?+ decay, energy is used to convert a proton into a neutron, a positron and a neutrino Requires energy thus cannot occur in isolation.